In 1991 brothers Mark and Patrick Dyer created and are owners of copyright in the cartoon character called OZZY OZONE © and in stories and in other works (both literary and graphics) which depict the character and supporting characters. 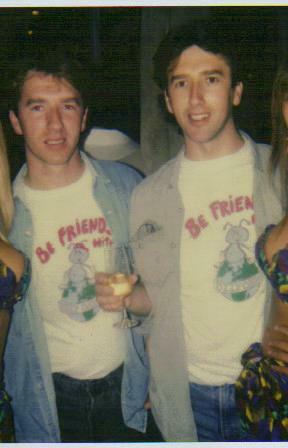 Mark and Patrick Dyer originally created the character in February 1991. 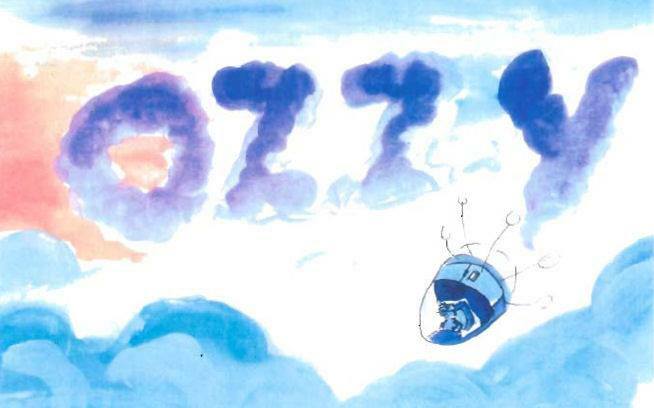 The inspiration behind the creation of their Ozzy Ozone character was the very topical issue at the time that the earth’s ozone layer was under attack from CFC gases and other pollutants. 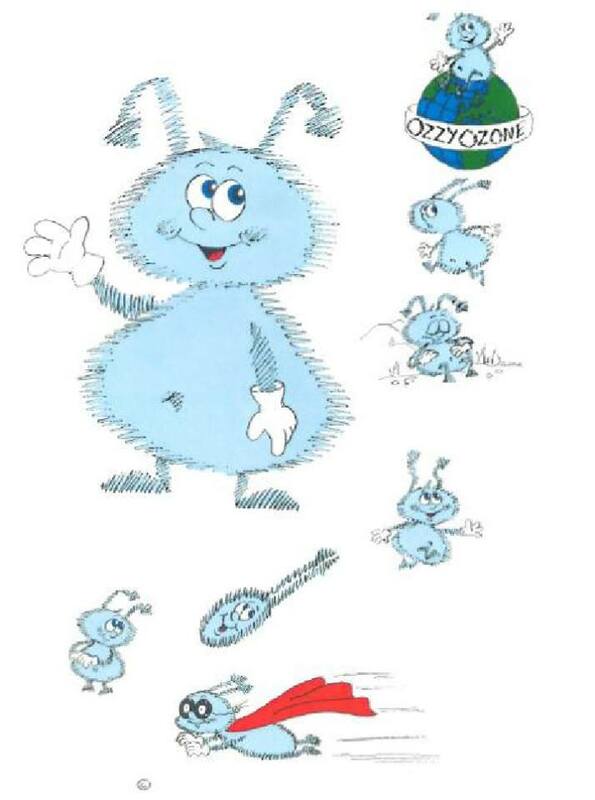 The idea of the Ozzy Ozone character was as a mechanism to educate children about the problems faced by the ozone layer, they saw the potential to exploit the character commercially, in particular by paper and animated cartoons and via related merchandise. With this in mind the Dyer brothers developed a number of cartoon storyboards for the character – themed “The Adventures of Ozzy Ozone” – with written stories and character background. 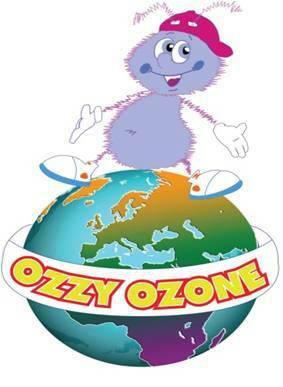 Since 2007, the Ozone Layer & Climate Change issues are back in vogue, prompting the Dyer ‘s to resurrect their 21 year old original character creations of ‘The Adventures of Ozzy Ozone’ © www.ozzyozone.com , to produce under their new company Toon Brothers I.P. Ltd . Current Status: In development / pre-production with TV series; books and interactive game (apps).